The Fragrance Outlet is one of the nation’s largest retailers of genuine designer fragrances and related accessories. Fragrance Outlet stores offer the widest selection of designer perfume and fragrances at the most affordable prices. They carry the most popular names in fragrance including Calvin Klein, Lacoste, Escada, Hugo Boss, Carolina Herrera, Paco Rabanne, Michael Kors, Thierry Mugler, DKNY, Coach, Davidoff, Vera Wang, and many other in-demand designer fragrances. If you don't live near a Fragrance Outlet, don't worry! You can still shop via fragranceoutlet.com and get the same fine perfume and fragrances at a great value. 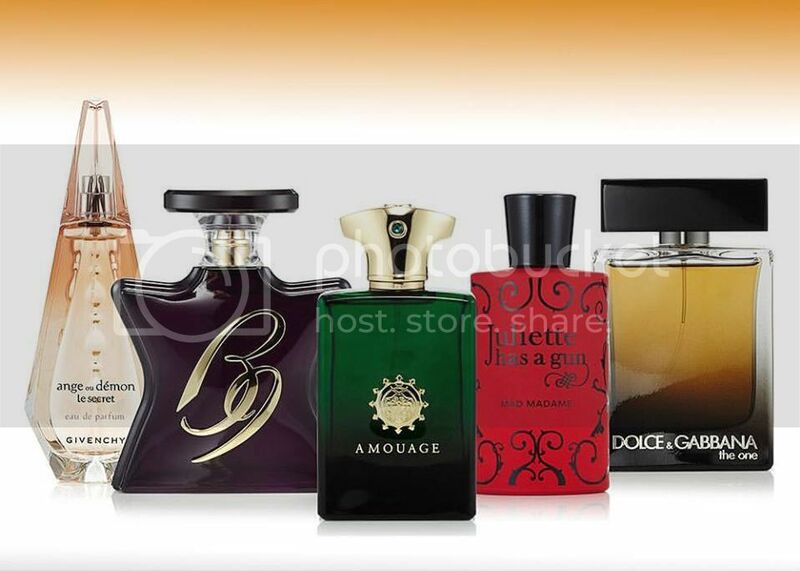 Whether you are shopping for a man or a woman, you will see a significant savings at Fragrance Outlet. Because they substantially mark down their fragrances, you get more for your money. I enjoyed shopping the large selection of fragrances! Categories like best sellers and gift sets make it easy to find just what you are looking for. You can even shop by brand. I was able to try one of Fragrance Outlet's premiere fragrances, My Pure. My Pure is a one-of-a-kind sensuous and luxurious fragrance featuring a subtle, woodsy aroma. It is perfect for date night, girls night, or any time you are feeling a bit adventurous! My Pure has a definite seductive appeal and catches attention instantly. Of course you can wear My Pure day or night, but it is perfect for evening wear. 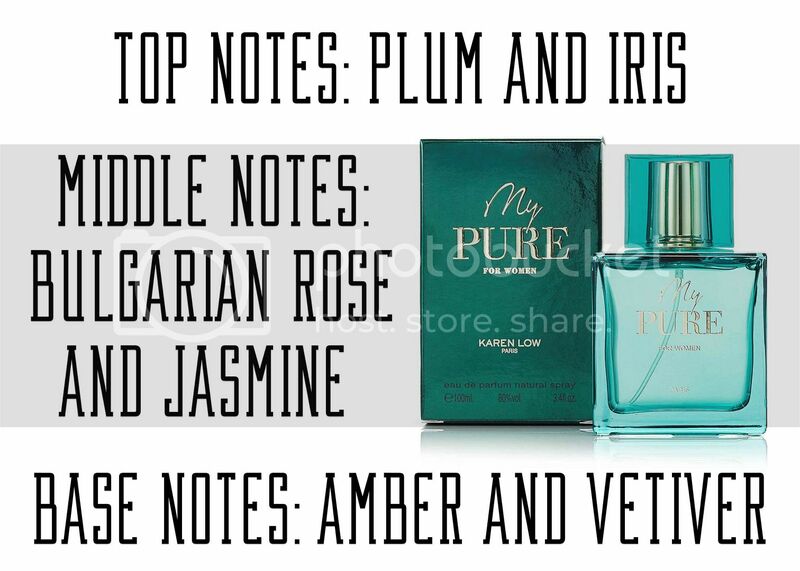 The fragrance notes that stand out to me are Bulgarian Rose and Amber. The combination of rose with woodsy notes makes it a very unique scent. I normally don't like rose on its own, but this combination makes it floral with a twist. I am really enjoying it! You just need a spritz or two and the scent will linger all night long! Check out The Fragrance Outlet for your next fragrance purchase. Shipping was quick and my perfume arrived in a very cute box with a bow. Perfect for gift giving! The scent that I tried was of the highest quality. I would definitely shop Fragrance Outlet again. 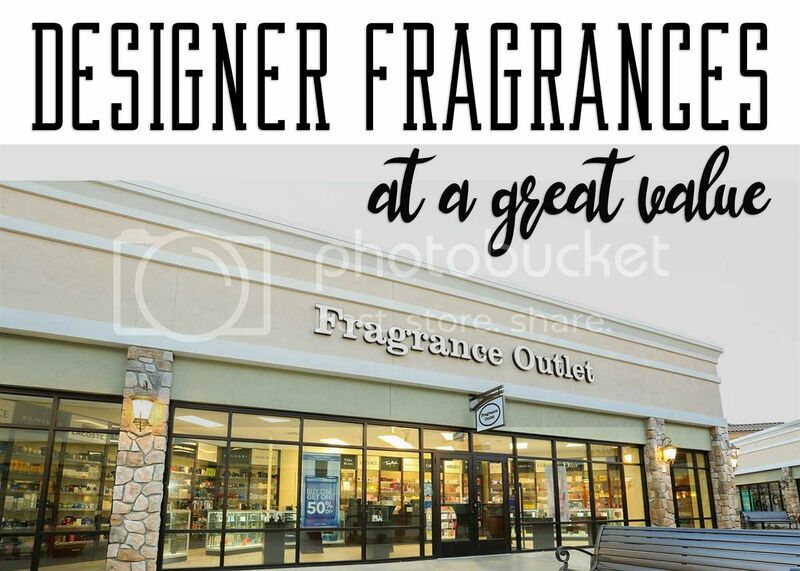 Connect :: Visit fragranceoutlet.com to learn more about the nation’s largest retailer of genuine designer fragrances and related accessories. Connect with The Fragrance Outlet via Facebook, Twitter and Instagram. Visit a Store :: See if there is a Fragrance Outlet Store location near you! Shop Online :: You can purchase My Pure Fragrance for $85. Use the code MYPURE55 to receive 55% off!